Mid India Church Partners’ ministry to care for children of persecuted families was started due to several incidents of severe persecution. Over 84 children are in the care of the ministry and living on the New Hope campus. Since their families decided to become Christian it is no longer safe for them to remain in their towns and villages. These children have experienced hatred and witnessed unmentionable acts of violence. The first phase of development created a dormitory complete with educational and recreational spaces for the children, as well as culinary and administrative spaces for the staff. Additionally, a playground and outdoor worship facility have been completed for the children. They receive 24/7 care from the New Hope staff including a quality academic education at their sister ministry’s school in Damoh. Bible-based life lessons on the campus and are an active part of their local church. The New Hope Campus has impacted these children is so many ways. When the children first arrived, they were very timid and fearful – in shock from the traumatic events they had witnessed. 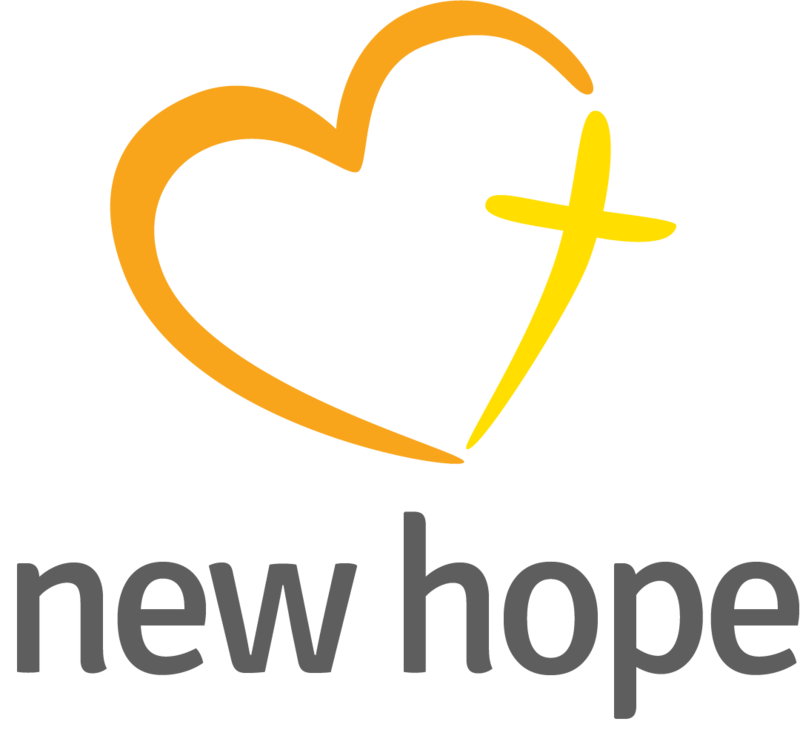 The New Hope staff provided hope and love in very practical ways. The team has shared the Good News with the children and today they are very different. They are cheerful, playful, and overflowing with hope. Even in their youth the fruits of the Spirit are evident in their lives.